You've heard of a zebra right? But what about a lazy zebra? This zebra will hardly move even if you try to push him along! 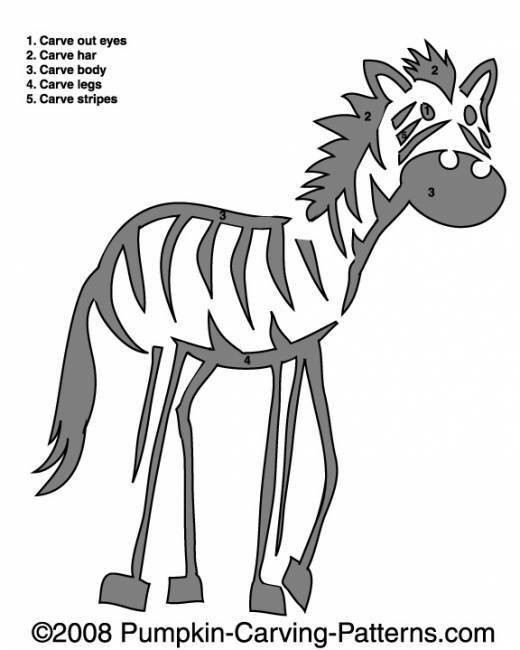 By the way, is a zebra black with white stripes or is it white with black stripes?